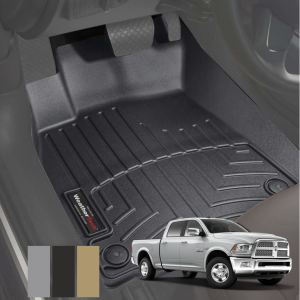 Weathertech® FloorLiner™ DigitalFit® floor mats are precision designed and manufactured to fit accurately and completely line your vehicle's interior carpet to provide absolute interior protection! 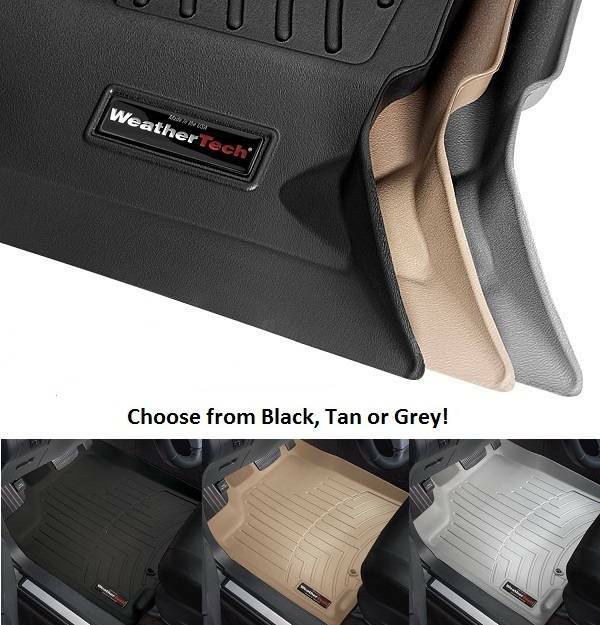 WeatherTech® DigitalFit® FloorLiners™ are made from a patent pending, High-Density Tri-Extruded (HDTE) material that results in a rigid core for strength and a tactile feel to the surface! Channeling helps to carry liquids and debris to a lower reservoir where it is trapped and kept away from shoes and clothing.